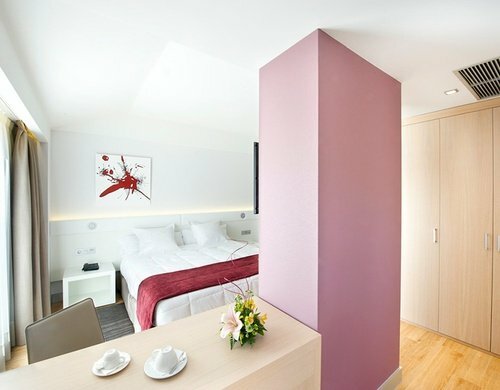 The 4-star Sercotel Ciudad de Miranda Hotel, located in Miranda de Ebro, Burgos, due to its excellent location, in a crossroads between Bilbao, Vitoria, Logroño and Burgos. 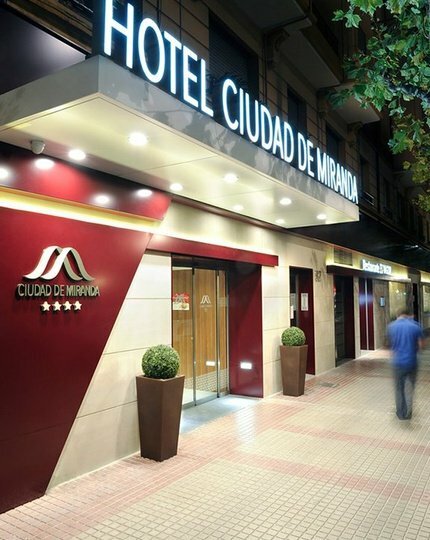 In front of the main bus and train stations, the Ciudad de Miranda Hotel offers welcoming facilities, rich gastronomy and a warm and conforting decor combined with our staff´s detailed service for a better comfort during your stay. 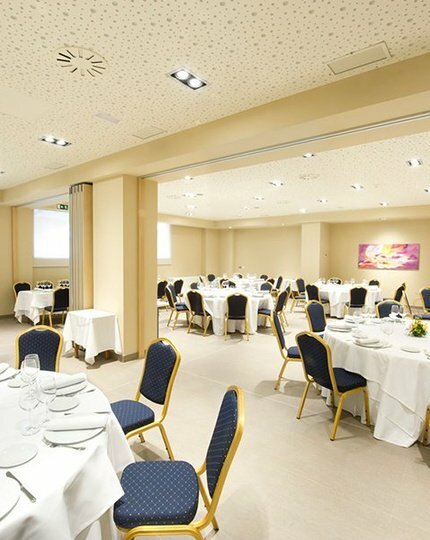 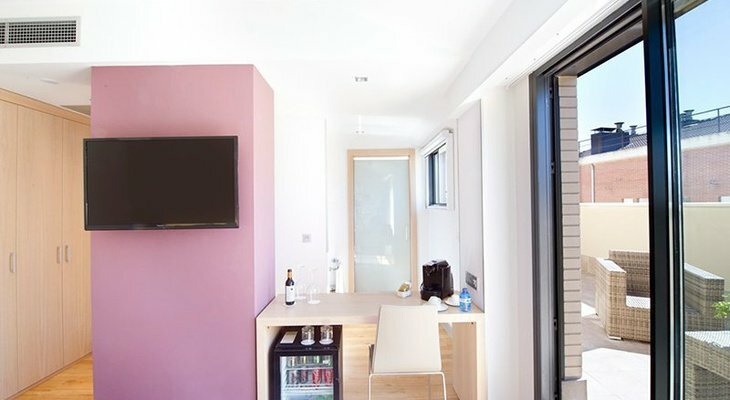 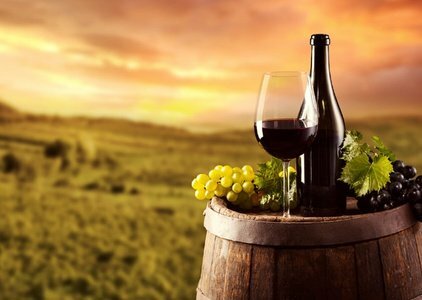 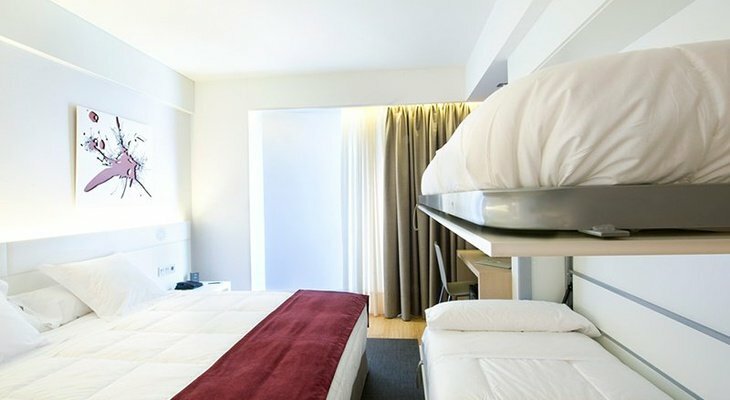 The 52 rooms are totally equipped with all the services of a 4-star hotel, so that you can enjoy your stay in Burgos.